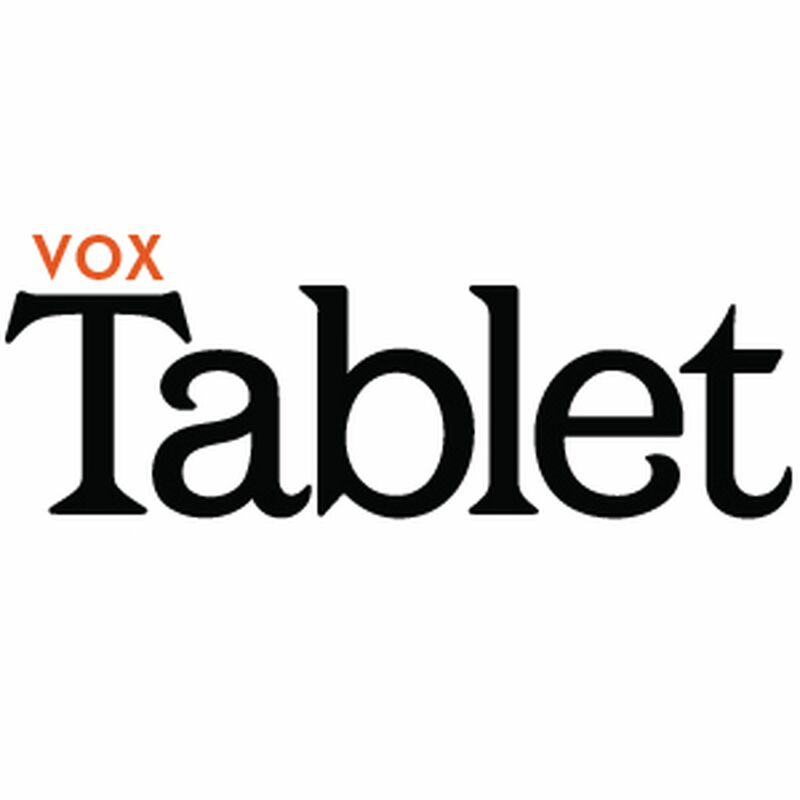 Since 2005, the Vox Tablet team—producer Julie Subrin and host Sara Ivry—have done our best to create a Jewish podcast with conversations, stories, and reports from across the Jewish cultural world. But good things—even pioneering, award-winning podcasts—come to an end, and their makers move on to new adventures elsewhere. In our final episode, we take a brief walk down memory lane to some of our favorite moments from the past decade. Among highlights we feature are our visits with actor Fyvush Finkel; illustrator and author Roz Chast; Silver Jews’ frontman David Berman; tourists en route to the Statue of Liberty; South African justice Albie Sachs; attendees at an annual deli luncheon in a small Mississippi town; Israeli musician Noam Inbar; and West Side Story aficionado Alisa Solomon. Exactly a century ago, President Woodrow Wilson nominated Louis Brandeis to the Supreme Court. After a contentious confirmation process, he became the first Jewish justice, serving on the bench for 23 years. His rulings on privacy, workers’ rights, and free speech feel as relevant today as they did when he issued them, and his foresight, wisdom, and clear-spokenness cemented his reputation as nothing short of a visionary. In Louis D. Brandeis: American Prophet, writer Jeffrey Rosen explores Brandeis’s personal and professional life. He joins Vox Tablet host Sara Ivry to discuss the influence Thomas Jefferson had on Brandeis—known as the "Jewish Jefferson," the justice’s ruling in Whitney v. California—a landmark free speech case, and why Brandeis is uniquely relevant in the fractious political climate of our day. Tanya Zajdel grew up in a Hasidic family in Montreal and was excited to embark on her life as a wife and mother after marrying a charismatic rabbinical student when she was 19. It didn’t take long, though, for Tanya to realize that her marriage was not going to be as she’d expected. No matter how hard she tried to live up to the ideal of the perfect Jewish wife—supportive, modest, an upholder of shalom bayit, or “peace in the home”—her husband responded with increasingly volatile and sometimes violent behavior. It took Tanya a long time to figure out how to do the right thing for herself and her family. This is her story, brought to us by producers Shea Shackelford andTori Marlan. A warning to sensitive listeners: This piece includes descriptions of violence. Earlier this year, the Rabbinical Assembly of the Conservative movement put out a new prayer book, or siddur. Siddur Lev Shalem, which means ‘full heart,’ is full of innovations. There are new translations of traditional prayers. Poems are included. There are commentaries on different parts of the Sabbath and holiday services. There are straightforward explanations of simple rites and gestures, like when and why to bow during the Amidah. The last time the Conservative movement published a new siddur was 15 years ago—not so very long. What compelled rabbis to put together a new siddur so soon? How does it differ from what preceded it? Rabbi Edward Feld, who oversaw the creation of Siddur Lev Shalem, joins Vox Tablet host Sara Ivry to talk about the whats, whys, and hows behind this new prayer book. Rob Weisberg, the host of the world music radio program Transpacific Sound Paradise, joins Vox Tablet host Sara Ivry to talk about a trio of new genre-bending projects: A-Wa, Sandaraa, and Schizophonia. A-Wa are Israeli sisters of Yemeni ancestry who invoke the music of legendary singer Ofra Haza. Sandaraa joins Pashtun songs from Pakistani singer Zeb Bangash with the Eastern European klezmer clarinet of Michael Winograd. And Schizophonia, a project of guitarist Yoshie Fruchter, reconceives cantorial songs by setting them in a rock and roll context. Weisberg shares a bit of background about each project and we listen in for ourselves to these energetic and riveting sounds.